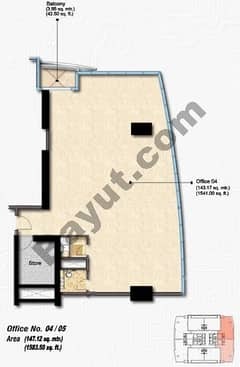 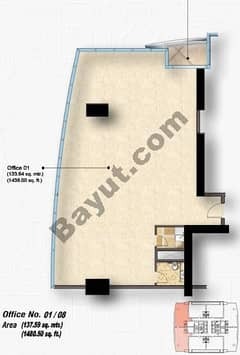 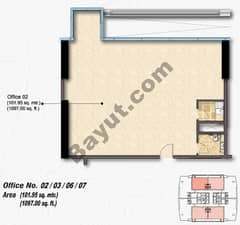 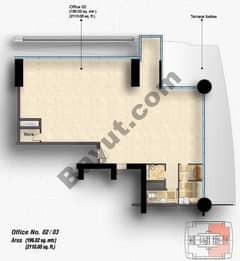 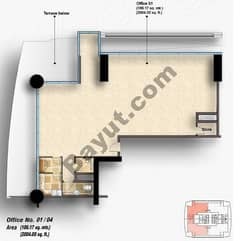 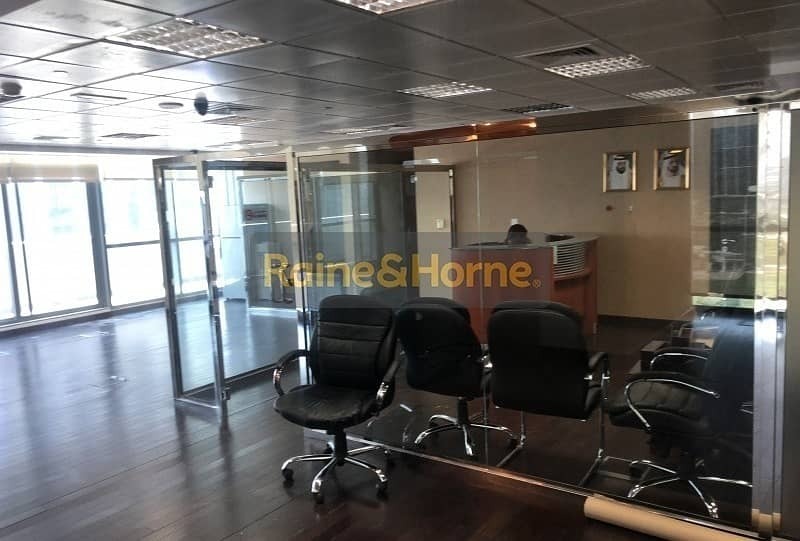 Raine and Horne Dubai present this fully furnished and partitioned office for rent in Indigo Icon. 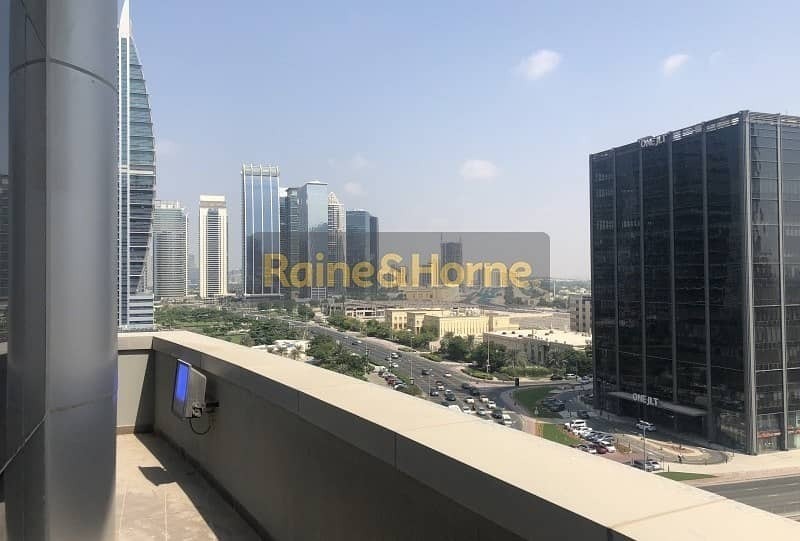 The building offers magnificent views over the clear blue waters of the lake on one side and the JLT park on the other side. 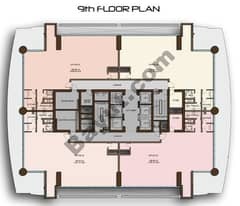 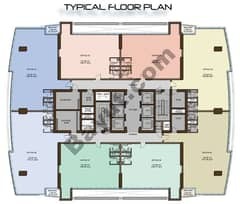 The building also features basement parking, 24-hour security, 6 high-speed elevators, retail outlets, and waterfront access. 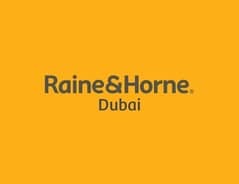 Raine and Horne Dubai have the full backing of Raine and Horne International who support us with their systems, processes, knowledge and training. 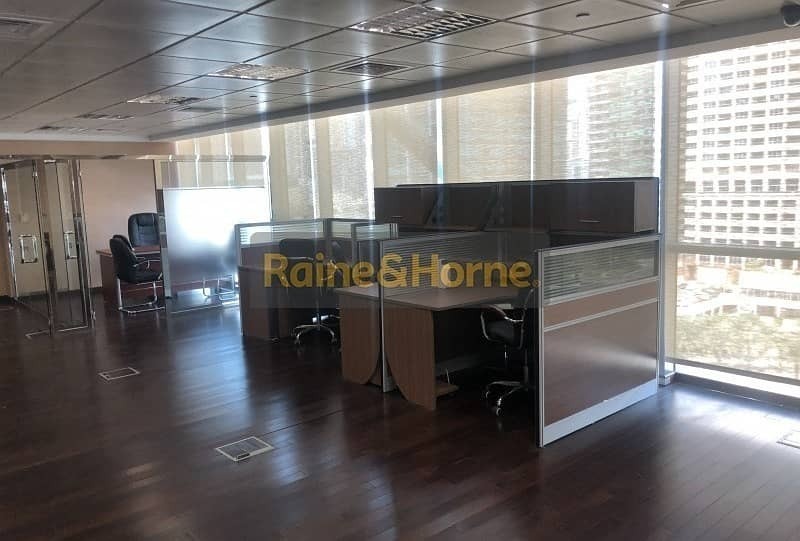 Raine and Horne's vast resources, including its strong international network of 350 offices give us a competitive advantage.